We specialize in the indoor air quality business, so there’s little that surprises us when it comes to air pollution statistics inside your home. But a recent study from New Zealand floored even our Home Performance gurus. The original goal of the study was simple: Combat high energy bills and eliminate energy waste. It was a four-year program starting in 2009. It used standard home performance and weatherization upgrades. These are the same services Neil Kelly Home Performance crews offer in Oregon and SW Washington: Upgrade floor and attic insulation, seal up air intrusions, and locate inadequacies in the heating and cooling system. However, while “Warm Up New Zealand: Heat Smart Programme” may have started as a way to reduce utility bills, a follow-up health study looked at related indoor air pollution data. The New Zealand study took home performance evaluations to a new level by “measuring energy savings, health outcomes, and employment by fitting models to aggregate health and energy data”. In short, they took home performance information and tied it to health data. New Zealand spent nearly $347 million dollars on this study, and while the results are pretty staggering, they beg the question: Are the health benefits from improved indoor air quality a more compelling case for home performance upgrades than efficiency and energy savings? And don’t think that we’re any different in Oregon. “We are very lucky to have such good quality outdoor air in Oregon,” Ruhoff says. 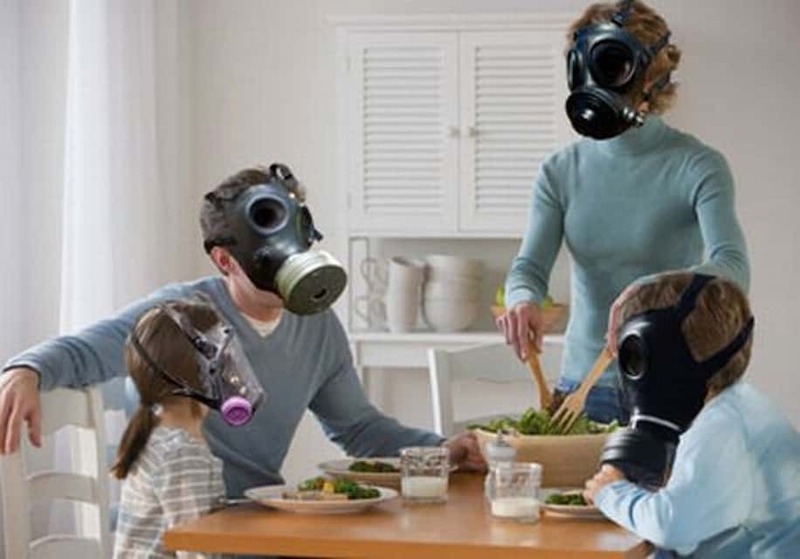 “It’s too bad that the indoor air quality sometimes isn’t as good as the outdoor air. Radon, VOCs (Volatile Organic Compounds), mold, moisture, and particulates can all add up to very unhealthy air to breathe,” he says. So where to start? Before you can combat potential problems you have to identify them. In the home performance world we do that with an energy audit. 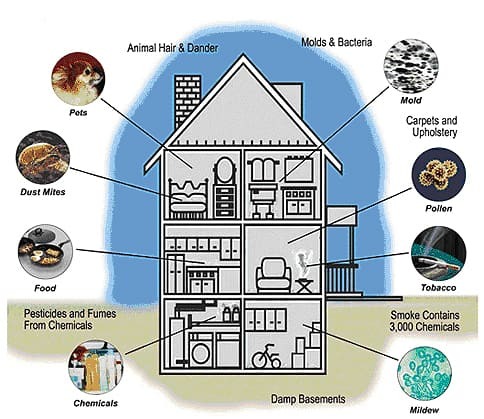 It is a way our specialists find out where energy is leaking from your home and how to improve indoor air quality. Here’s the good part: The energy audit is free. Considering how the quality of the air can affect your health — free is a very good price.